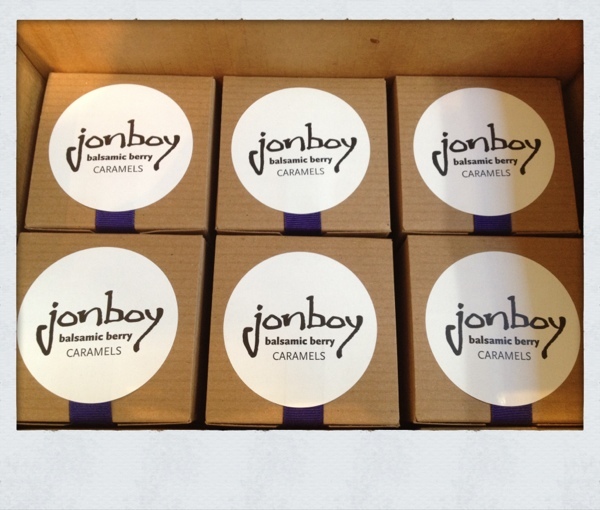 A fresh batch of locally made jonboy caramels were delivered the other day. 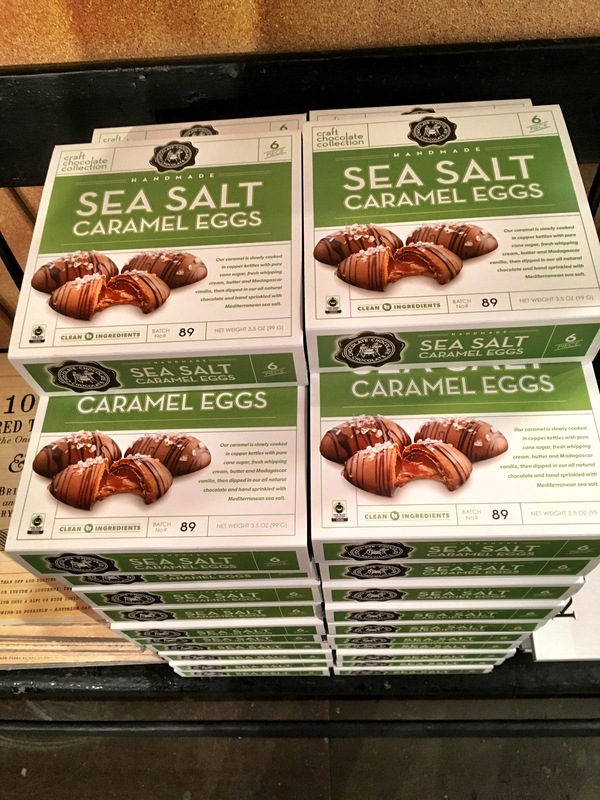 Seems like we have been getting deliveries every few weeks this Summer, as the beyond yummy caramels are a hit with anyone who tries them. The seasonal ‘balsamic berry’ is made with Seattle blackberries and raspberries, a balsamic reduction, a bit of black salt and a smattering of red salt. I have not had breakfast yet, and just typing that out, I think a few of those caramels would be mighty tasty at this moment. What I love most about all the jonboy caramels, aside from the taste, is how perfectly each caramel is wrapped in brown parchment paper and then twisted off on both ends. Each one is like a little gift spilling out of the box. These work great as little treats at each place setting when you set a table, and are a welcome addition to any dessert, set out in a bowl alongside the main dessert.